Parenting is hard. Sure, it’s been happening for a very long time but it’s still hard. Full of challenges. For some parents, more than others. While many of us feel overwhelmed with the beautiful task that is caring for and bringing up children when we aren’t dealing with mobility difficulties or chronic pain, there are parents that face challenges that amplify the everyday aspects of parenting that can seem exhausting in their own right to untold degrees. 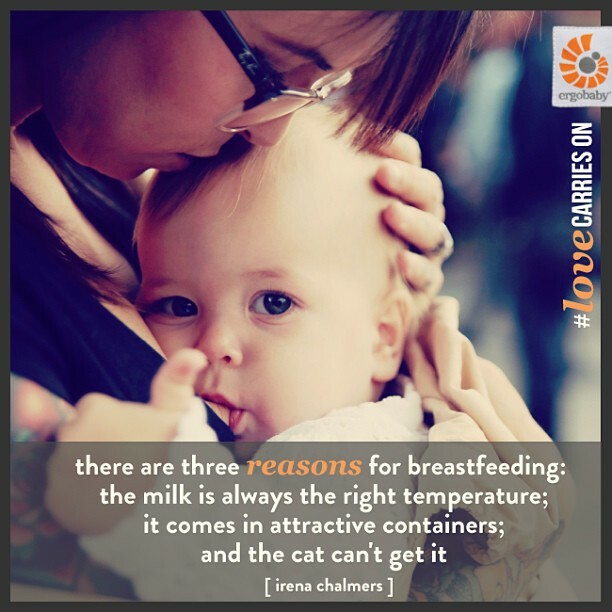 Yet every day, parents with limited physical resources love and care for their children, fighting through their own pain to be present and connected with their precious little ones. Forging their own path in their parenting journey, these are some of the bravest parents you’ll ever meet who know the meaning of sacrifice and give new meaning to ingenuity. For the love of their children. For parents with physical obstacles, finding and creating alternatives for navigating their parenting terrain is essential. In a world set up to work for a certain privileged group, many parents that don’t fit that mold look for ways to make it work for them. 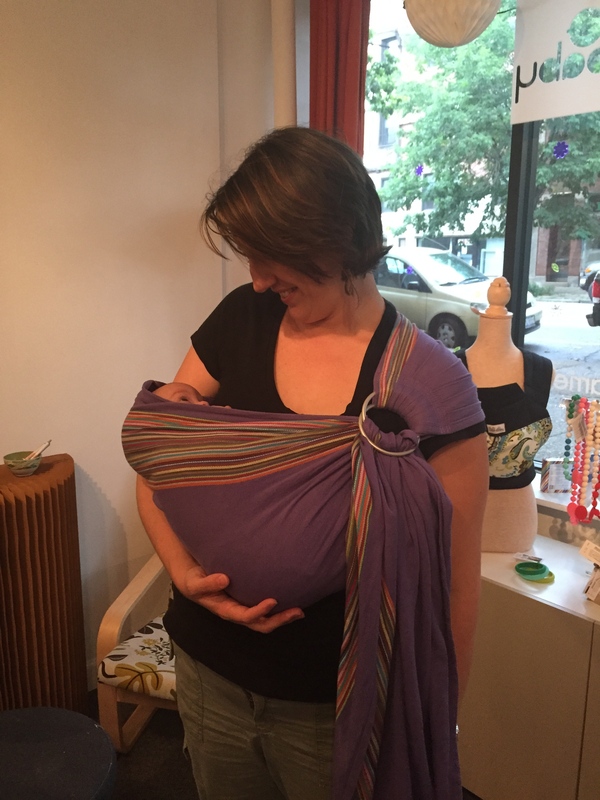 Babywearing for adaptive parents opens up connection and closeness. When something comes along that helps, it is celebrated. Just at the very center of the Baby K’tan story sits inventor Michal Chesal’s son Coby. Born with Down syndrome, his condition was the reason Chesal went to work exploring a babywearing option that would be crucial for offering her son the best possible development during the early stages. The result was a carrier that supported his low muscle tone contrary to the other carriers available on the market 13 years ago. 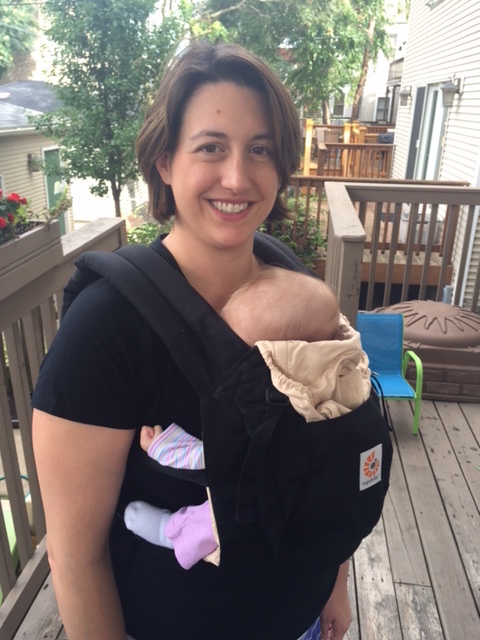 Today, the Baby K’tan Baby Carrier has grown to be a popular option for all caregivers wanting to carry their little ones. What Michal didn’t realize at the time, was that the product she invented for her son with disabilities would soon become an important necessity and mainstay for caregivers who themselves live with disabilities. For some, the carrier doesn’t just offer a more convenient way to carry a baby, but rather the only way to carry or hold a baby. 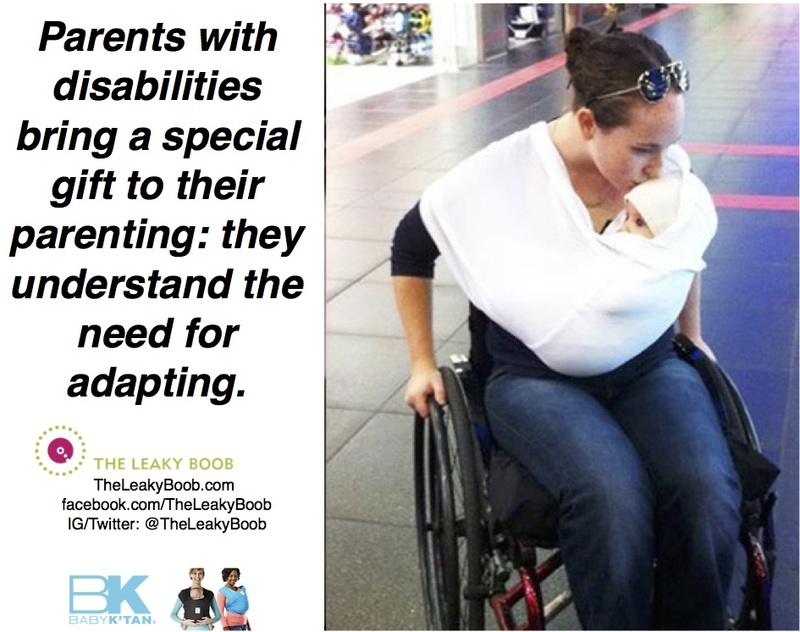 Parents with disabilities bring a special gift to their parenting: they understand the need for adapting. The first time Michal realized that her invention could help parents living with disabilities was when her sister Chumi used the Baby K’tan to carry one of her nieces. Chumi suffers from a neurological pain disorder that doesn’t allow her to walk or hold weight on her legs. While in a wheel chair, Chumi can use the carry her many nieces and nephews safely without putting weight on her lap which can cause intense pain. 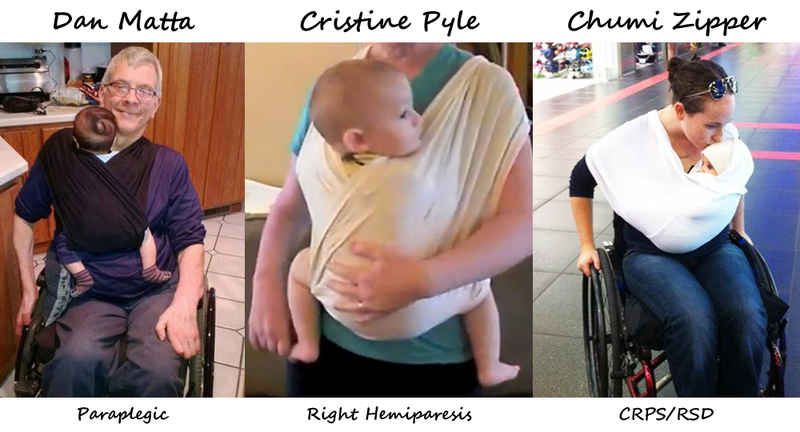 Like Chumi, for parents and other caregivers utilizing a wheelchair, babywearing may provide a safe option for connection, bonding, and to be able to accomplish the practical aspects necessary for daily life. For some, this is the only way they can hold their babies. “I knew I was creating something that would benefit my son, but I never imagined that it would become essential for some parents and never in my wildest dreams would have thought it could be the only way some parents hold their babies,” says Chesal, president and co-owner of Baby K’tan, LLC. When Samantha Rawagah gave birth to her baby boy, her father was delighted to know that he would soon have a grandson to do all the things that Grandpas are supposed to do with their grandchildren. Only one thing was standing in the way. Mr. Rawagah is a paraplegic and uses a wheelchair to get around. With limited use of his arms, he feared not being able to hold his grandson. Samantha’s solution was to put a Baby K’tan on her dad. The result was a match made in heaven – the perfect way for Mr. Rawagah to hold his grandson close to his heart. Cristine Pyle knows all too well how Mr. Rawagah felt. While Cristine is not confined to a wheelchair, she too is learning how to parent with physical limitations. Cristine has a right hemiparesis that affects both her right arm and leg. She has no functional use of her right arm or hand and has limited mobility, balance, and endurance due to the weakness in her right leg. 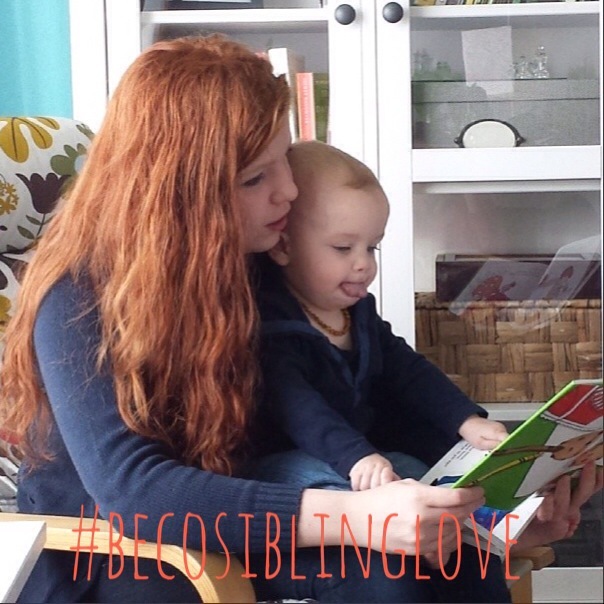 On her blog, AdaptiveMom.com, Cristine reports on parenting resources for differently-abled parents. 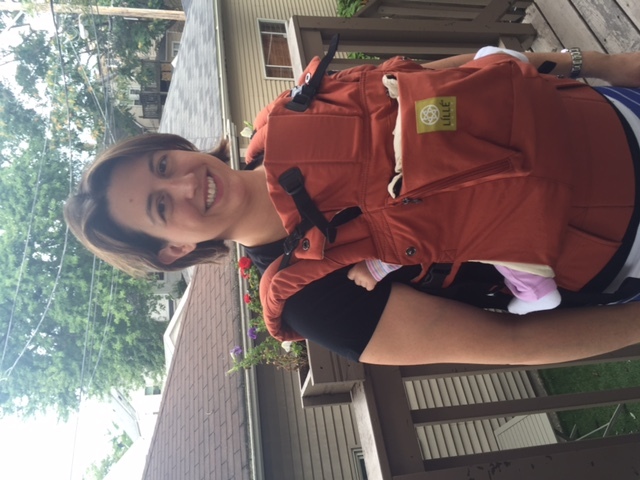 With two little ones in-tow, she often relies on babywearing as a way to adapt. 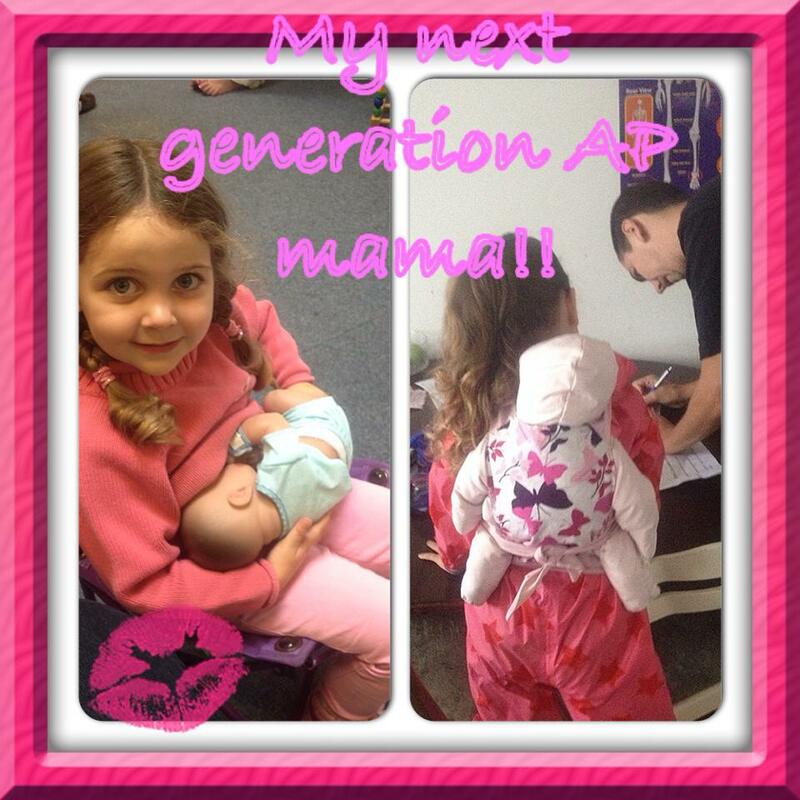 Cristine shared her experience of using the Baby K’tan here. When Tabitha Caldwell was just a tot of 3 years old, she was the victim of a gunshot that damaged her spine. The injury resulted in the loss of use of her leg. As an adult, even though doctors warned that she may not be able to have children, she was fortunate to have carried and birthed two children who are now 9 years old and 7 months respectively. 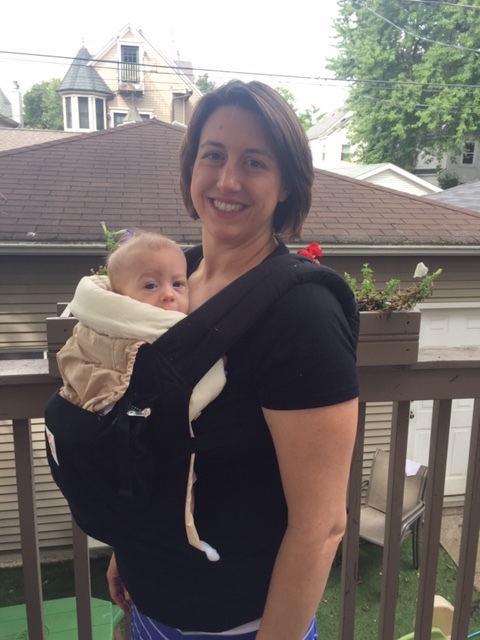 Tabitha relies on her baby carrier to assist her with her baby’s reflux as he needs to be held upright for a period of time after eating. Tabitha’s carrier of choice for her needs is the Baby K’Tan and she says that without it, managing his needs would be much more challenging. These stories are at the very center of organizations like Ruckabye Baby, a non-profit whose mission is to provide baby carriers to wounded military members of all branches who have been injured in service to our nation, thereby giving them an extra tool to comfort, bond with, and care for their small children. Parenting with physical challenges is difficult but not impossible and with information, support, and community, there are options. Most importantly, nobody needs to go it alone. Together, we can share adaptive parenting techniques and stories, encouraging each other along the way. 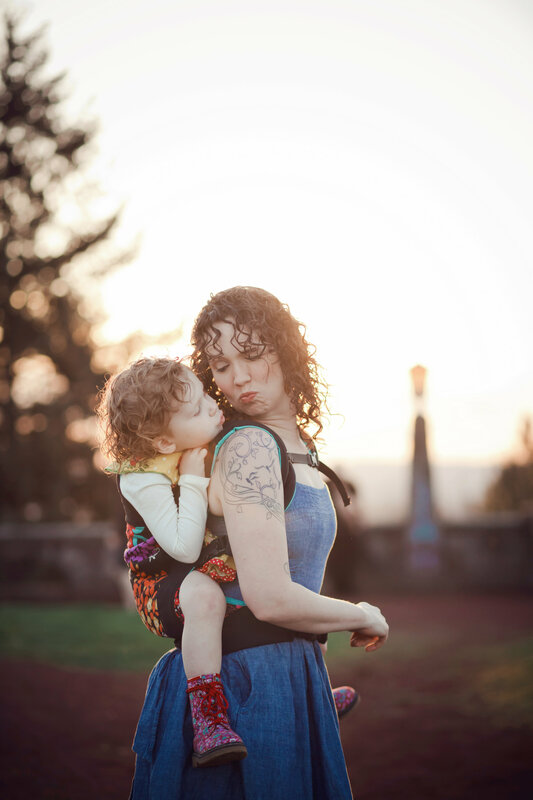 Baby K’tan is proud to support the mission of Ruckabye Baby and all of the parents and caregivers with physical limitations and disabilities who rely on babywearing to raise their little ones. 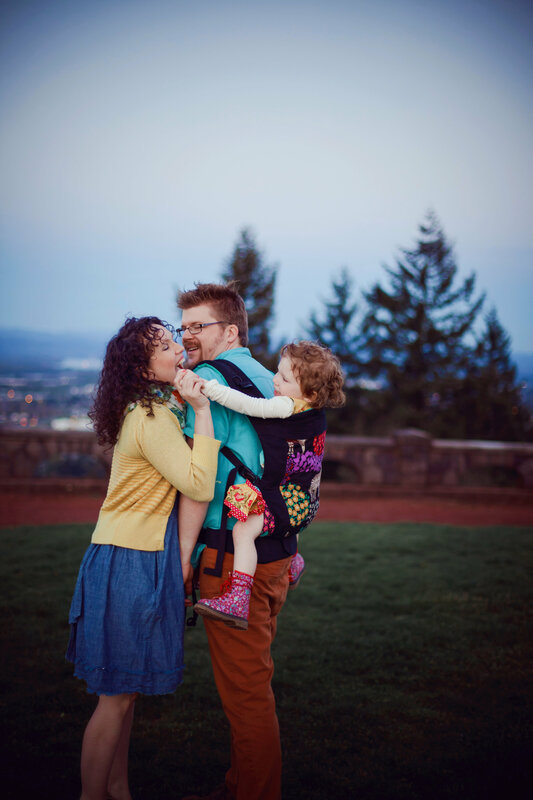 We see first hand the value of bonding through babywearing and what it means for all families, believing that everyone benefits. While Chumi, Mr. Rawagah, Cristine, Tabitha and the clients of Ruckabye Baby all use babywearing as a way to assist them with acquired disabilities, using a carrier may be beneficial for those with congenital disabilities who are raising children as well. 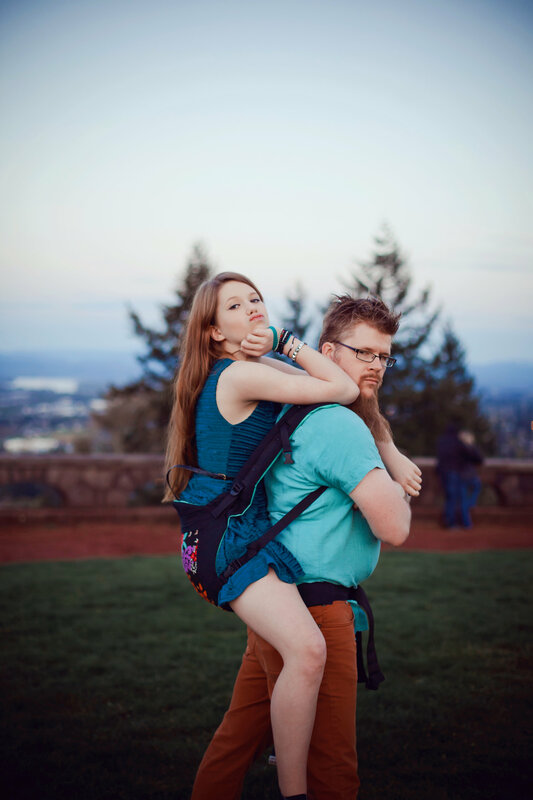 As a company whose product was invented for a child born with disabilities, the Baby K’tan family is pleased to know that the Baby K’tan Baby Carrier has been able to help other families who learn to adapt in similar situations. All parents can use a little support. Adaptive parents show time and time again they are more than equipped for the task of parenting, we celebrate their strength, creativity, persistence, and most of all their dedication and love. To learn more about Baby K’tan, click here. 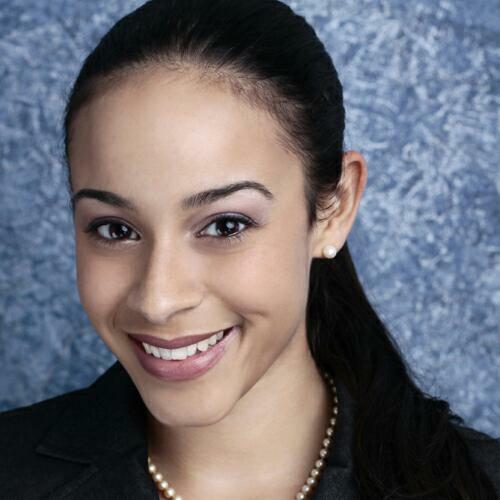 Reina Christian, a South Florida native, is the Marketing Manager at Baby K’tan, LLC. After graduating from the University of Florida with a B.S. in Event Management Specialization and a Minor in Business she went on to work in marketing for a number of local non-profits and for-profits. Reina has a strong focus in social media marketing, her interest for which stemmed from the role that social media plays in our growing internet-based society. 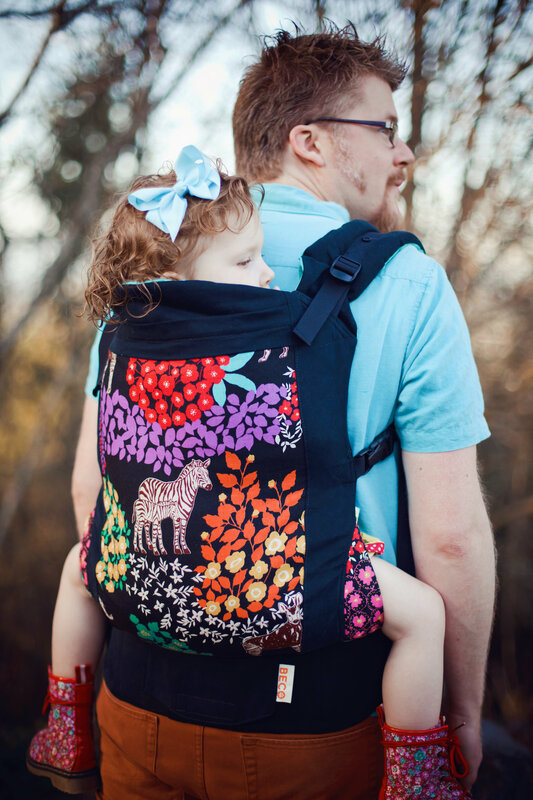 An emerging marketing leader with a strong passion for branding, she has helped propel Baby K’tan, LLC from a small startup into one of the more prominent companies in today’s growing baby carrier industry. 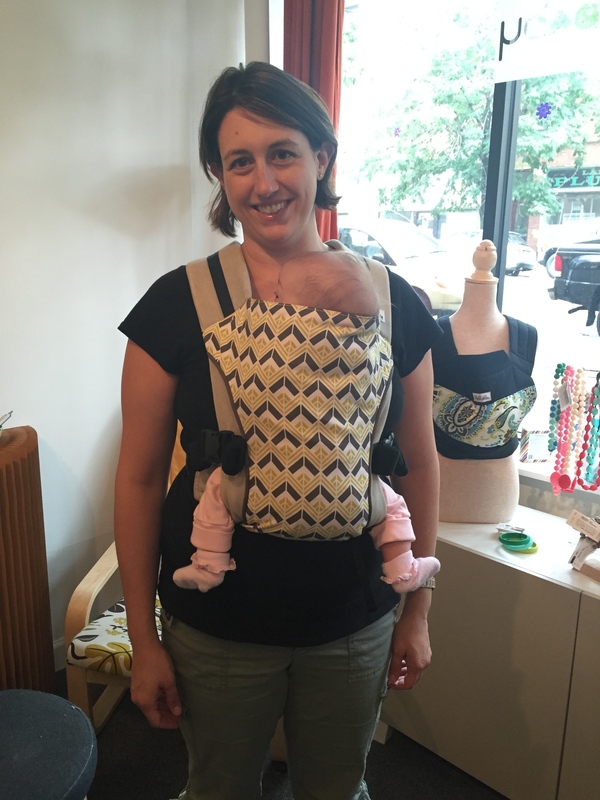 This post was made possible by the generous support of Catbird Baby Carriers. 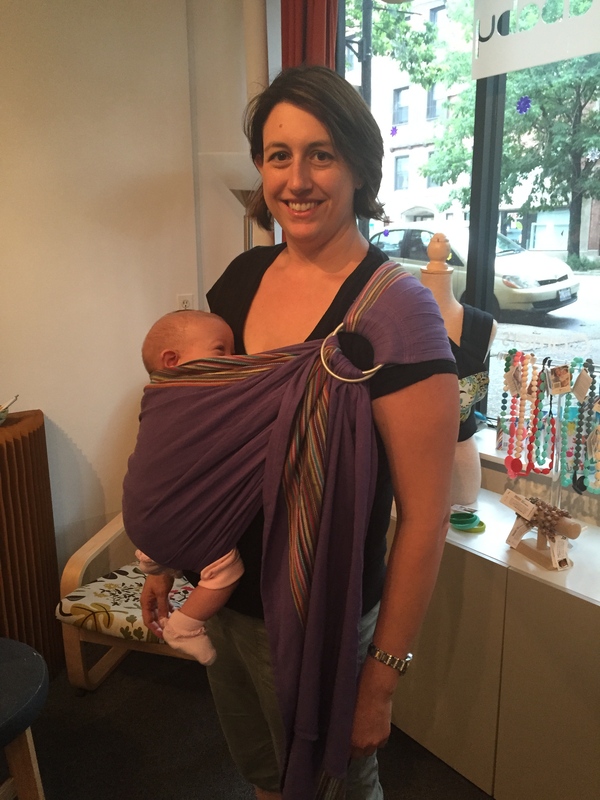 The benefits of babywearing abound. It promotes physical and emotional development, strengthens the bond between parent and baby, allows baby a bird’s eye view of the world, allows parents to be hands-free and can allow for on-the-go breastfeeding. Here are some common errors when first using a carrier. Always aim for the baby to be high and tight or “visible and kissable.” You always want to be able to keep a close eye on your baby and be able to monitor his breathing. Remember to reposition baby after you’ve finished nursing him. Fit Tip: When putting the carrier on, hold your baby in the proper position on your body (on your chest where you naturally hold him), then bring the carrier to your baby and tighten while supporting his weight. 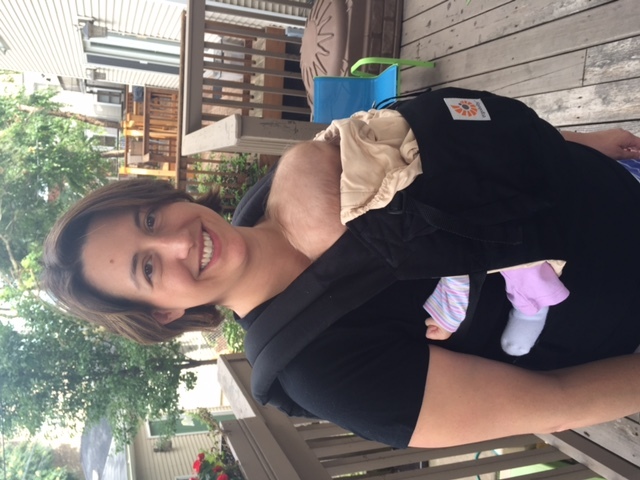 If you support the baby’s weight gently in one hand, it will be much easier to adjust your carrier. 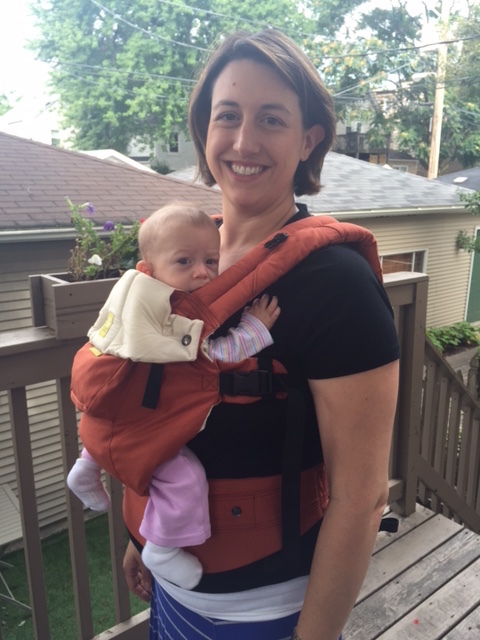 When using a carrier that’s too big, getting the proper fit can be tough and safety can become an issue. Infants may not get the lateral and spinal support they need, the carrier may be too tall/cover the head, or their knees may be spread too far apart. When using traditional SSCs with newborns, follow the manufacturer’s instructions, make the proper adjustments and use recommended inserts as indicated. Remember, visible and kissable! 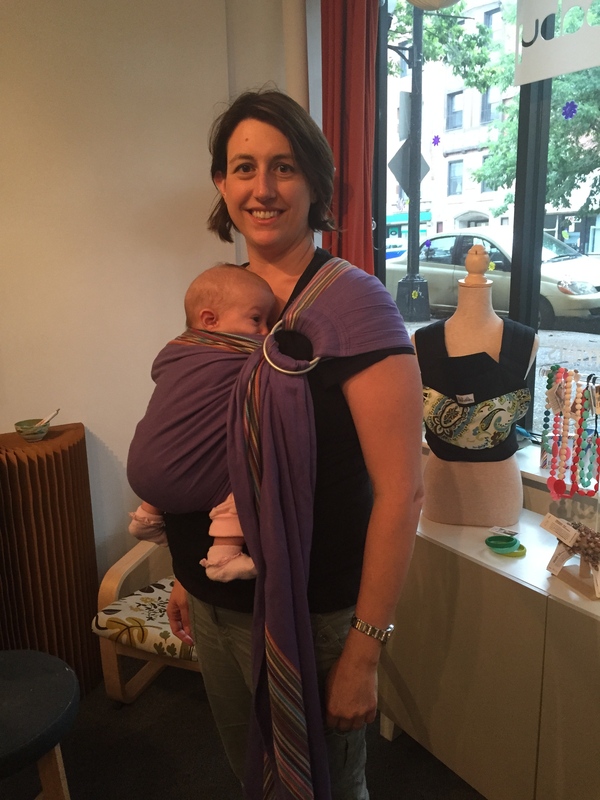 *An earlier version of this article did not include photos of adjusted fit for proper and safe babywearing. Those images have been added for clarity. 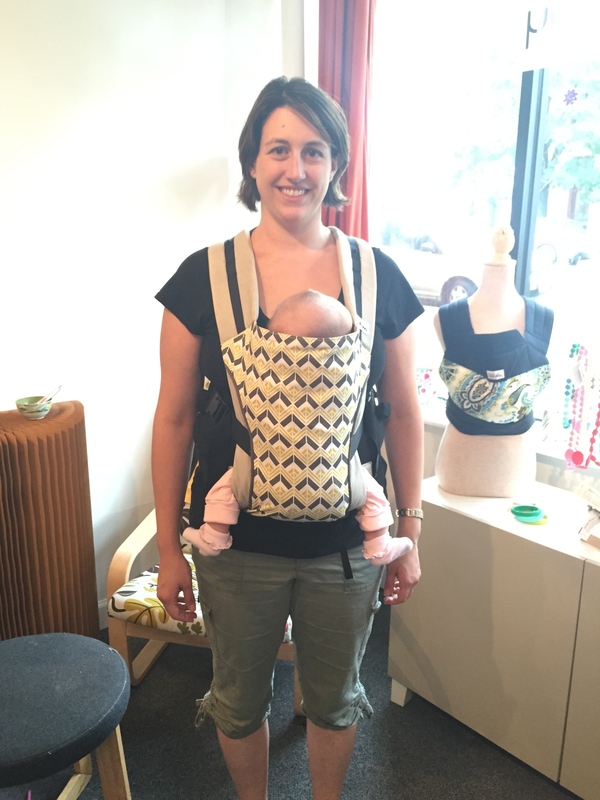 Traditional soft structured carrier that is too wide/tall for this baby. 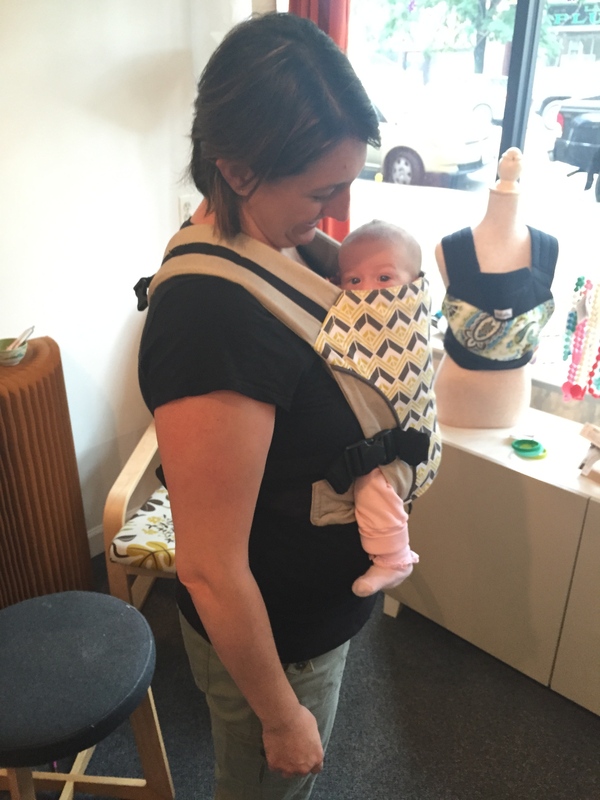 The unstructured design of mei teis, ring slings, wraps and buckle carries like the Catbird Baby Pikkolo are great for newborns. Fit Tip: When babies are little, less is more. 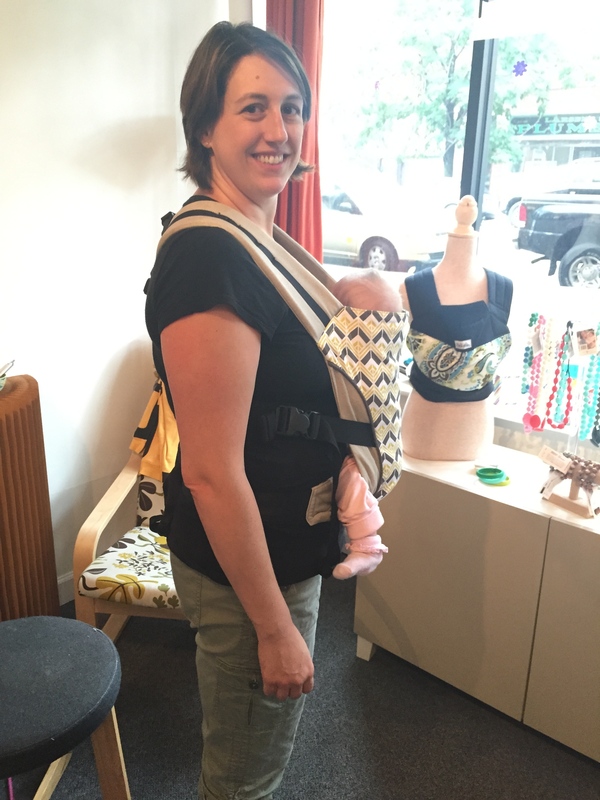 Look for carriers that provide snug support without excess fabric or padding. Babiess can sometimes slump into a chest to chin position when in their baby carriers (or car seats or bouncers). The upright, tummy-to-tummy position is the easiest way to maintain an open airway. Fit Tip: Make sure that your baby’s chin is off the chest and that there is adequate airflow. Never cover baby’s head with a blanket. 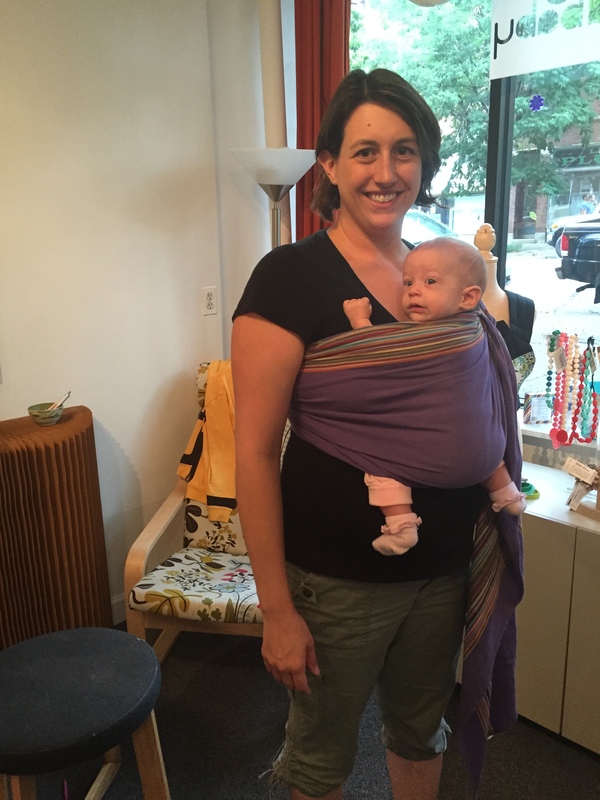 Babywearing is a great parenting tool! 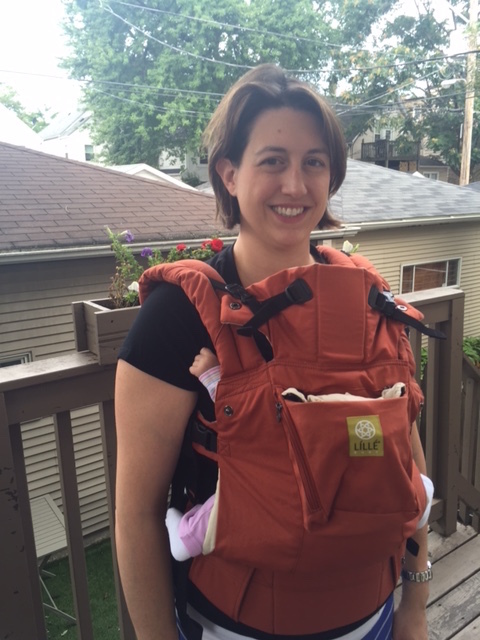 With the right carrier (or carriers) for you, you and baby will look and feel comfortable. If you’re having trouble getting the right fit, babywearing groups, volunteer and certified babywearing educators are wonderful resources. 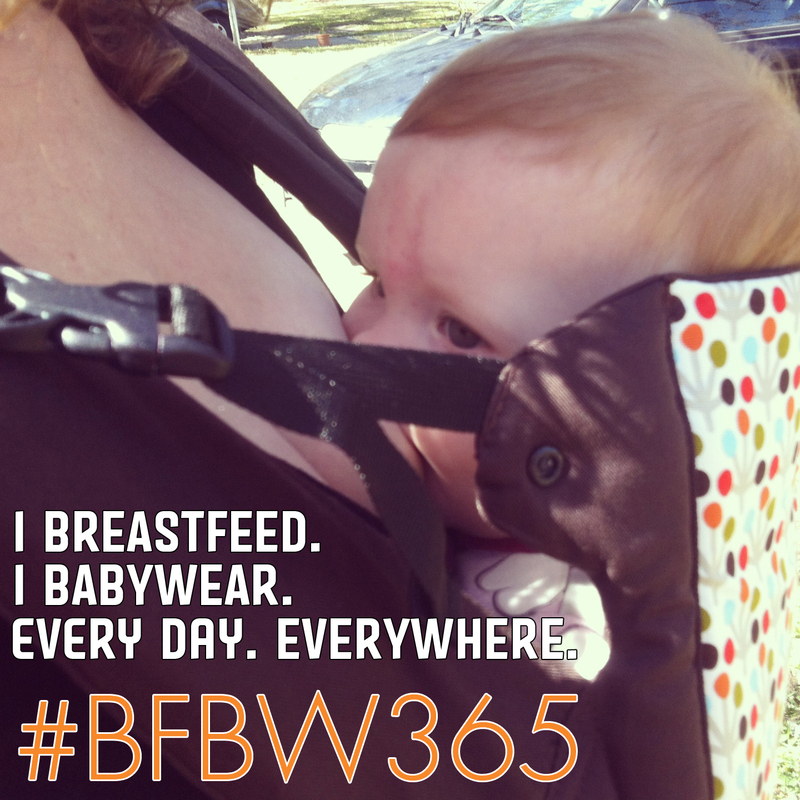 What is your favorite babywearing safety tip? 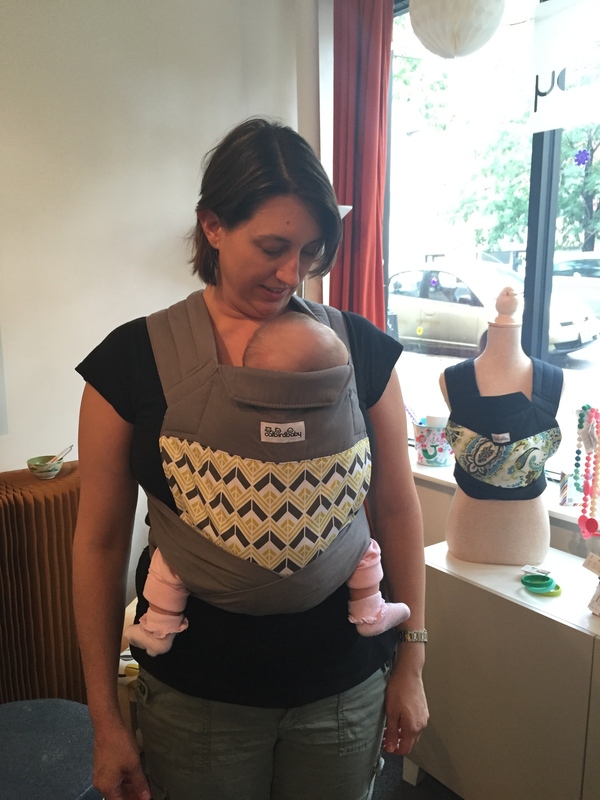 Share with us below and visit CatBird Baby on Facebook for more information and babywearing safety support. Beth Warrell Leistensnider is the founder and owner of Catbird Baby. 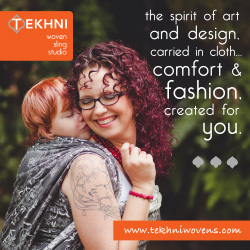 She is a pioneer in the baby carrier industry and leader in both local and international babywearing circles. 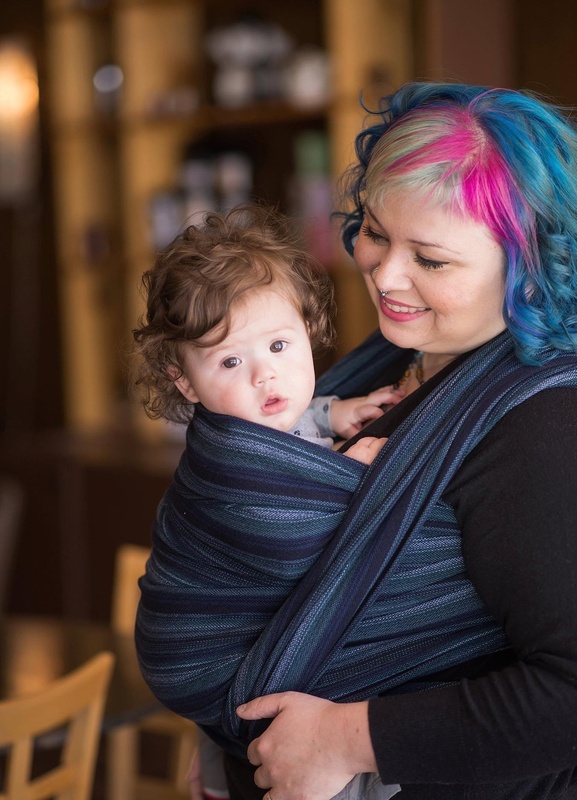 A former volunteer babywearing educator, she is also a certified babywearing instructor with the Center for Babywering Studies and on the executive board of the Baby Carrier Industry Alliance. 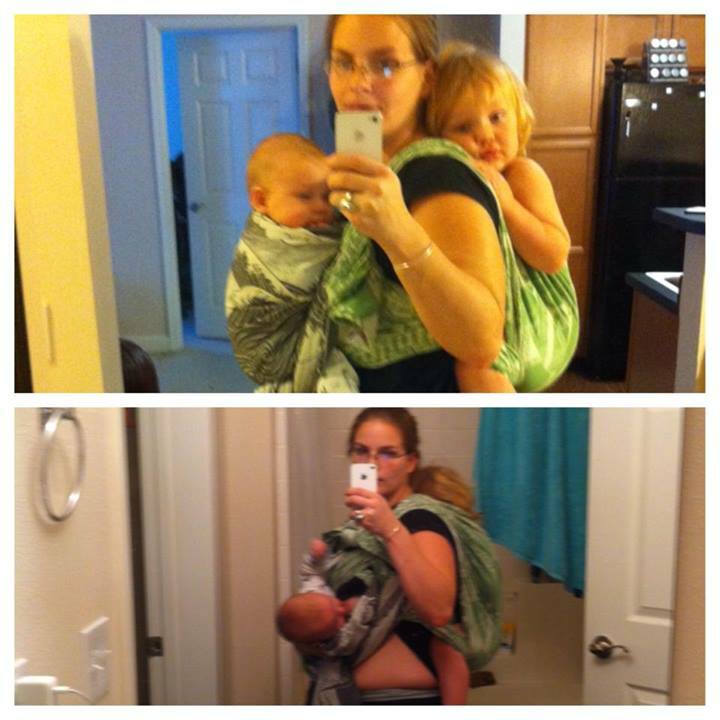 She started babywearing with her daughter who is now 12. 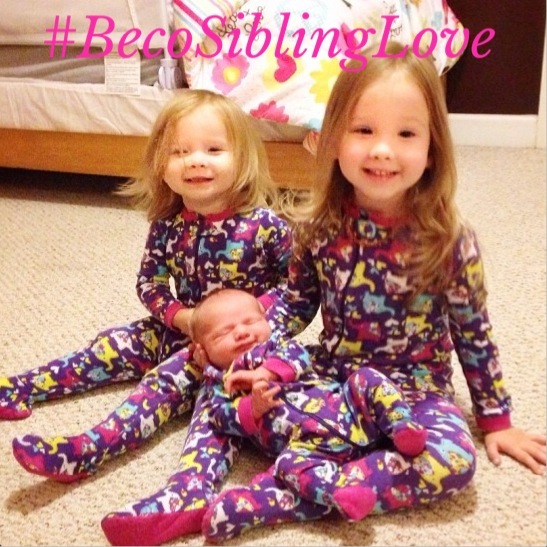 Earlier I shared here some of what our 6 children have taught us in our parenting journey about sibling bonding. 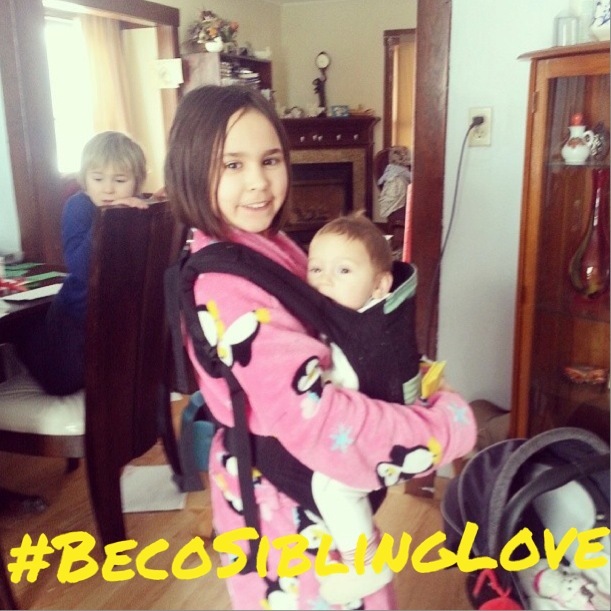 Beco Baby Carriers joined us with a giveaway to encourage the connections between parents and siblings, because they believe that supporting family bonding is important and one of their core values. 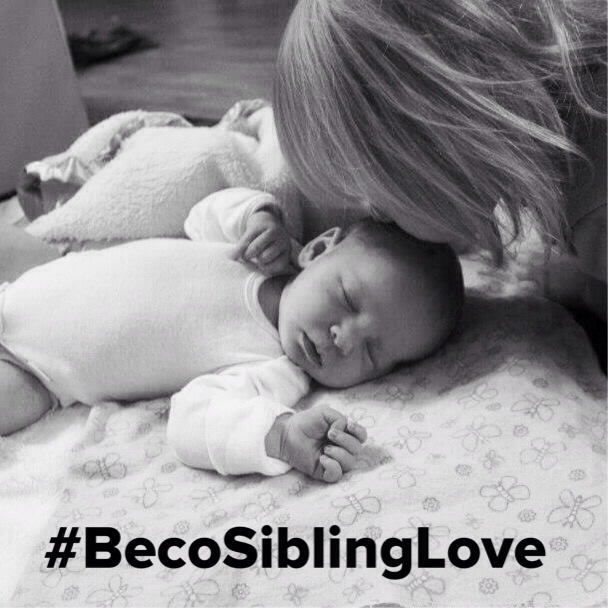 While not everyone could win (the winners have been notified), we did giveaway 6 #BecoSiblingLove carrier packs and are happy that everyone wins a little with this great collection of tips and sweet photos from the Leakies shared here, on Facebook, Instagram, and twitter encouraging sibling bonding. 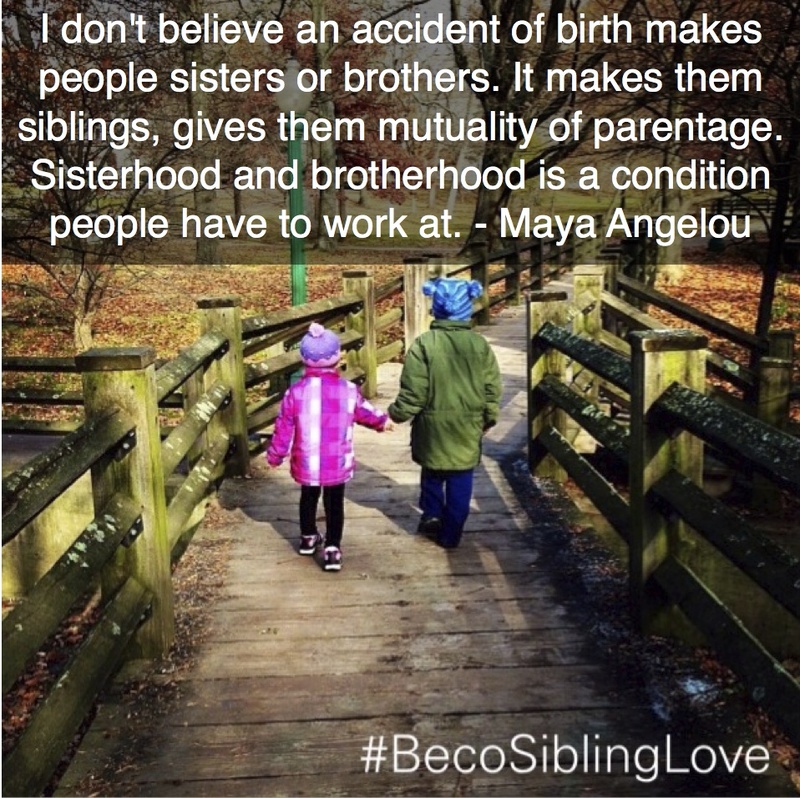 This collection of tips highlights respecting, working for, and preserving sibling love from the voices of experienced moms. 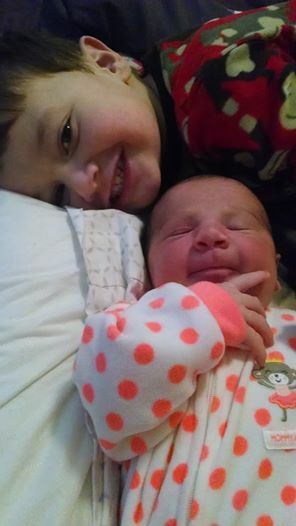 If you have some to add or a story of sibling bonding and adjusting to adding a new family member, leave us a comment, we love hearing from you. Thanks to all who contributed! 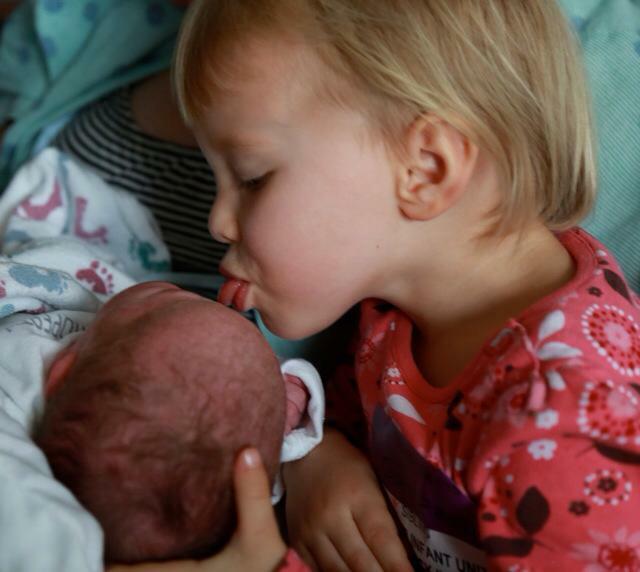 More tips from the Leakies for adding a new baby in a family and promoting sibling bonds.